Provider Enrolment refers to the process of requesting participation in a health insurance network as a Participating Provider. 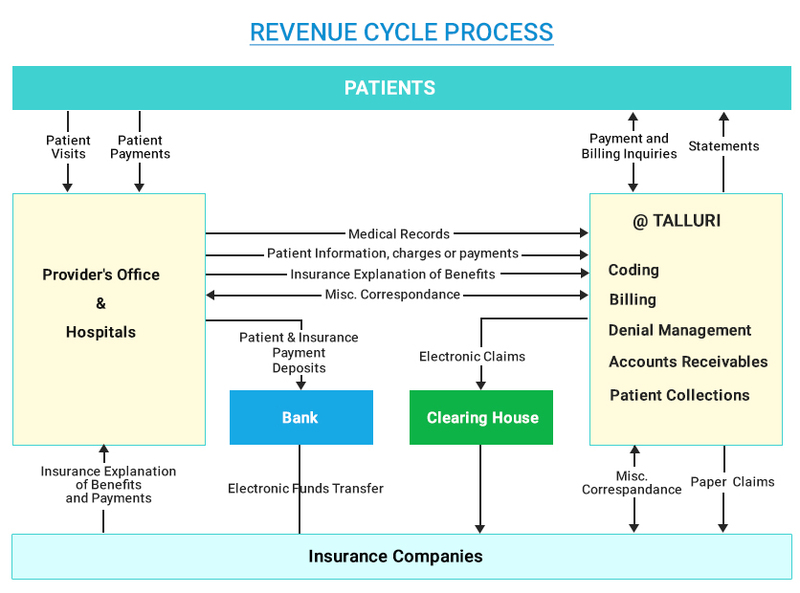 The provider enrolment process involves requesting enrolment/contracting with a plan; completing the plans credentialing/enrolment application; submitting copies of licenses, insurance, and other documents; signing a contract; and any other steps that may be unique to a carrier. Many commercial carriers utilize CAQH to obtain credentialing information from a central location, and require that providers have a complete and up to date profile in the CAQH system as part of the enrolment process. Our expertise are handle all the paperwork and follow up with the insurance companies on behalf of the provider. The value of these services lie in the time saved and general expertise of dealing with insurance companies on a daily basis.